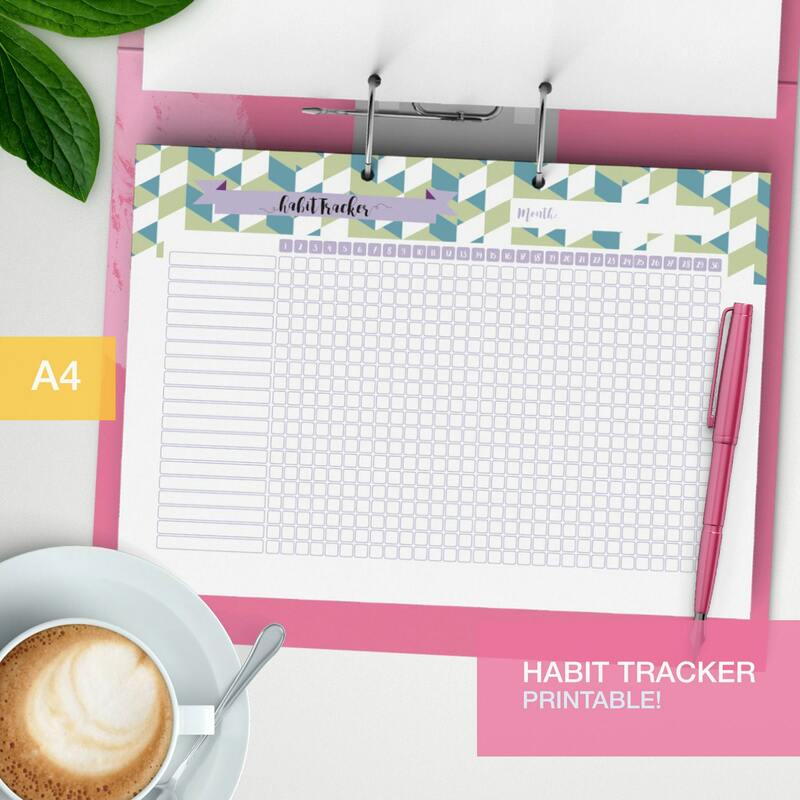 Monthly Habit tracker printable for your BuJo! 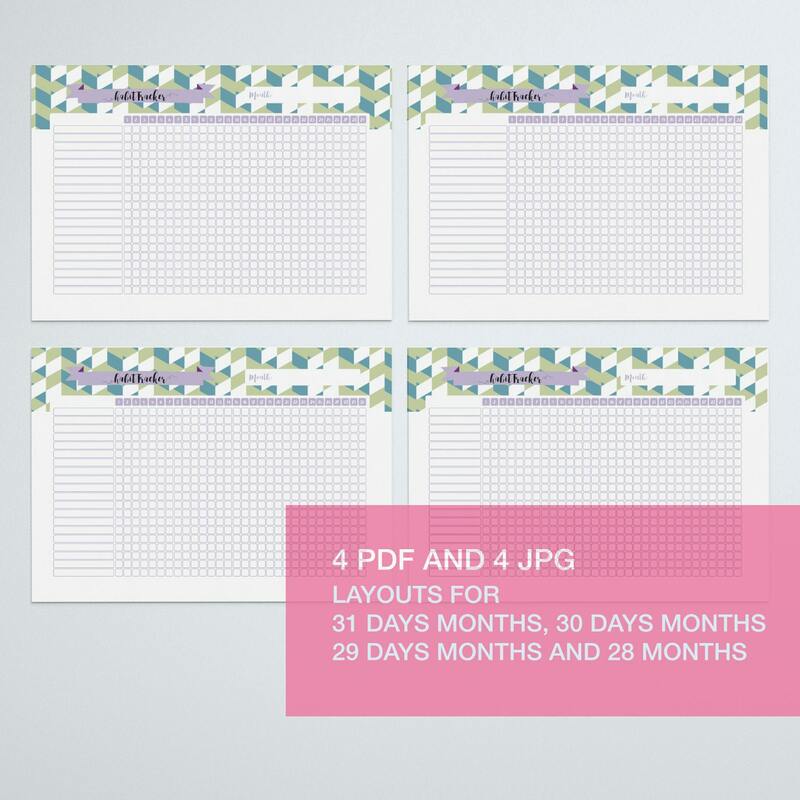 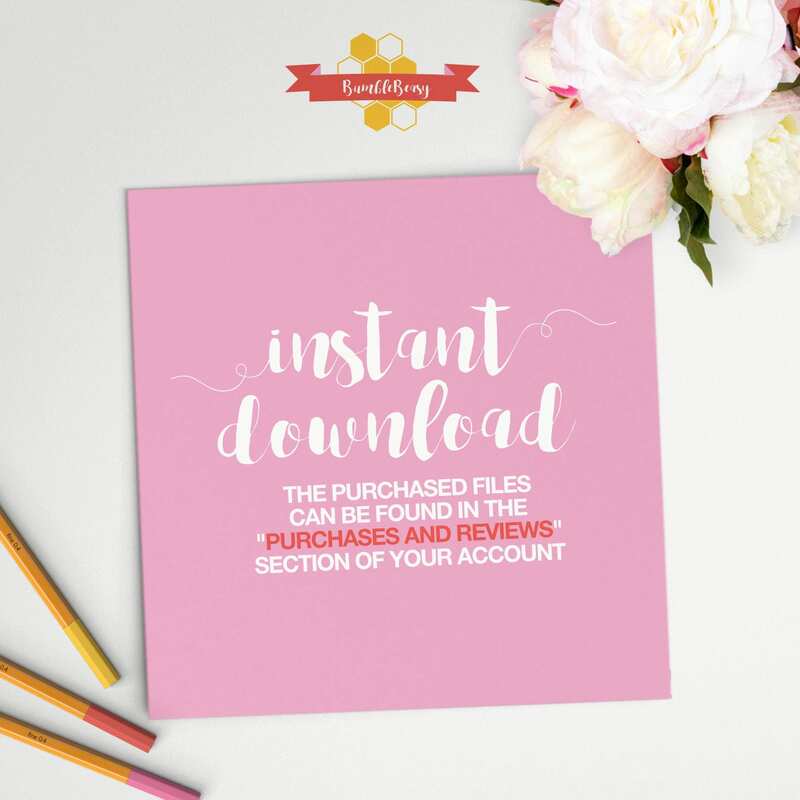 A nice and cute goal tracker for your your new year resolution. 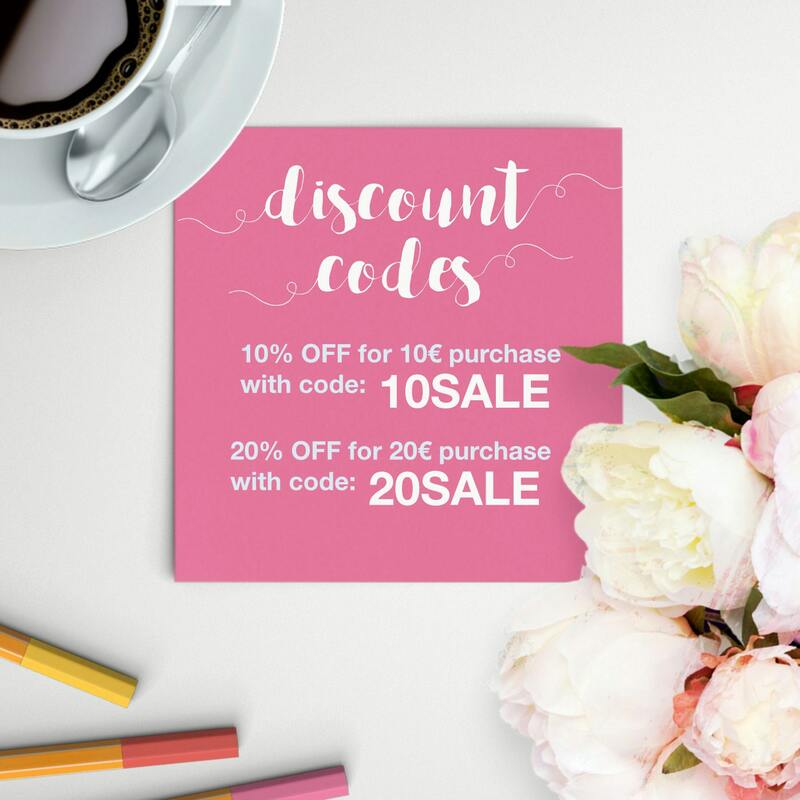 Perfect for Bullet journal and as a planner refill.